We have all done it. You might lie about it or know someone who swears up and down that they have never done it. However, everyone has likely poured bacon grease down their drain. It’s hot, it’s liquid, why not pour it away? If not pour it, what really can you do with it? Why is it bad to pour away? 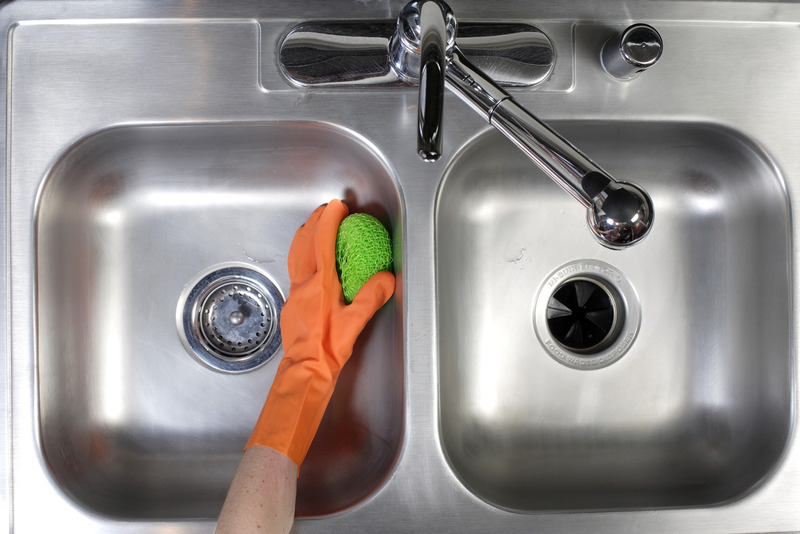 In this blog, Air Pro Master, the number 1 plumbing in Las Vegas, will explain why pouring bacon grease down your drains is not a good idea. Some people are not aware that bacon grease is fat that solidifies when it cools. You may be tempted to pour it down your drain when it is hot, however, a few moments later is can start to solidify in your pipes. Once it has become a solid once again it acts as a plug for other bits of food and debris that slide down your pipes. It’s not an ideal situation to have oily pipes. Over time that block that occurs can slow down your drain ability to do its job. Grease like bacon grease can cause problems with your sewer system and septic tank. Grease and other non-flushable objects (like ‘flushable’ wipes) can cause huge sewage blockages in cities. These blockages are called ‘fatbergs’. With those gross details in mind, you may be wondering what to do when you have bacon grease left over from your breakfast cooking. This not only covers bacon grease but duck fat and any other forms of lard (greases that become solid at room temperature). If you grease it still hot you can pour it into a container. You can use something such as a jar to hold any grease. Once the jar is full, and the grease solid, you can easily scoop it out and throw it into the trash for proper disposal. If you are dealing with cooking oils like olive oil and other non-solid oils you should also avoid pouring them down your drains. Instead, you can, depending on the amount, pour it over some paper towels to soak in before throwing it away. If you have a larger amount of oil for something like frying you can wait until it cools thoroughly before pouring it into a sealable container for disposal. If you have already drained oils into your sink and are worried that it could be affecting your plumbing you can boil water and slowly pour it into your drain. You can pour while running your tap with hot water and add in soak to help push any build up. If your drains are still suffering from issues you can call Air Pro Masters to assess the situations. We are a 24/7 emergency Number 1 plumbing in Las Vegas that can help you with any plumbing issues you may be experiencing. 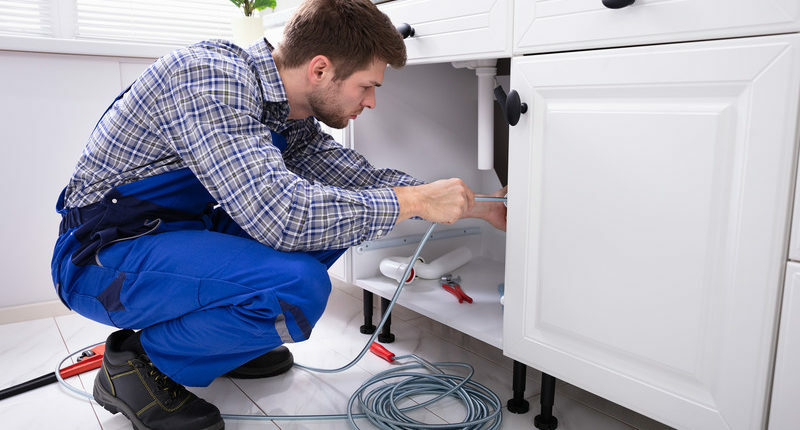 Having knowledge of how to take care of your plumbing can help you maintain a working plumbing system. If you are in a position where you are dealing with backed up pipes, do not hesitate to call us at (619) 825-2771. With knowledge on how to properly dispose of your cooking oils, you can freely cook your meals without worry.